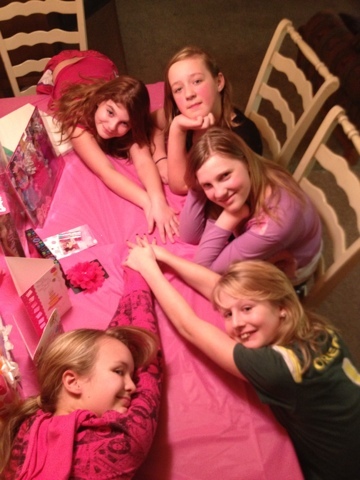 So happy to have hosted a lively, laughter and music filled sleepover for our "little" Lily's 12th birthday. Pink! Pink everywhere!